This tourist attraction has been added into “My Plan”. The Tateyama Castle Ruins mark where the rulers of this region lived during the Sengoku Period (1467-1568). 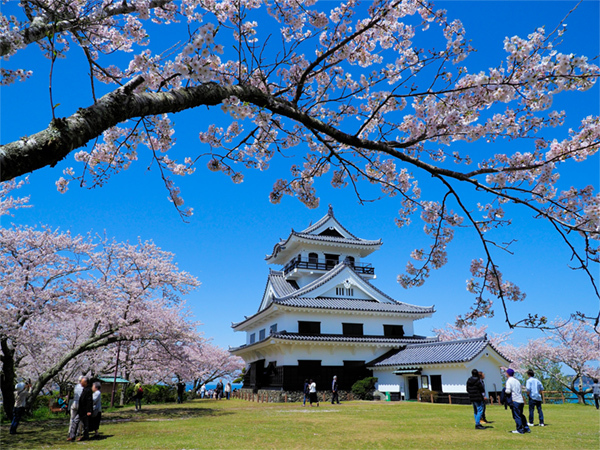 On top of the hill inside Shiroyama (Castle) Park is the Hakkenden Museum built in the shape of the castle donjon. Many of the items on display here are related to the historic Japanese novel “Nanso Satomi Hakkenden”. 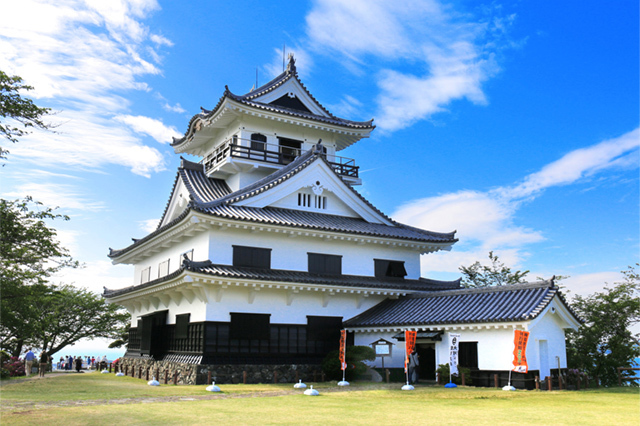 You can also learn about the history of the Boso Peninsula and the surrounding seas. Exhibits explain the development of Awa-no-kuni, the old province that was the southernmost point of Boso Peninsula until the early Edo Period (beginning of the 17th century). Copyright (C) 2018 Minamiboso City. All rights reserved.